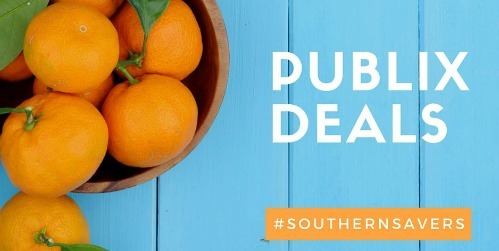 Here are the best deals at Publix this week for $1 or less. Don’t miss FREE Uncle Sam Cereal, 34¢ Lemonade, and more. Whole Milk, YoBaby, Regular, 6pk., 4 oz, YoKid’s Smoothie or Squeeze, 4 pk., or 6 pk.